The Giorgano Viaggio Tandem is one of the best budget tandems on the market. For those looking for their first tandem or a replacement, this Giordano is highly recommended. For under $500, you will seldom come across a better tandem road bike. The component parts are all fully functional and work great for those entering the foray into road biking for two. This lightweight aluminum tandem bike has great bones and a strong frame. As a beginner’s tandem road bike, you would be hard pressed to find another bike of this quality and price. The Viaggio sports Shimano 2300 8 Speed road bike shifters which are activated by applying pressure on the brake lever on the side in order to up-shift. You can change the gear in the other direction by using the thumb lever. While this model does not have the top-notch best components, but everything is very functional and sound. You can put many miles on this Viaggio, and if you want, you can easily upgrade it for better component parts. The custom designed 7005 aluminum frame is great and lightweight, with a size of 20-inches (front) and 16-inches (rear). The brake levers are Shimano STI integrated with shifters and the alloy brakes are side pull. The shifters feature a very good Shimano ST2300 STI 8 Speed for great handling on the road. The tires are better than the average road bike of this price range, featuring Touring 700c x 32 tires that are black with a silver line. The Pearl White paint contains a sparkling metal flake and allows for great visibility. Assembly of the bike is very easy, just make sure all parts are tightened and tuned up to each rider’s specifications for the best results. If you prefer disc brakes, this is not the model you should choose. This tandem bike utilizes rim brakes. It is not necessary to do so, but due to the reviews stating that the brakes are not the best when descending down hills, it may be best to try the braking system out first in locations that you plan on riding. If you need more braking power, it is worth replacing the braking system. Some buyers replaced their brakes before they even used the bike (some included new chain tensioner and new rim tape). 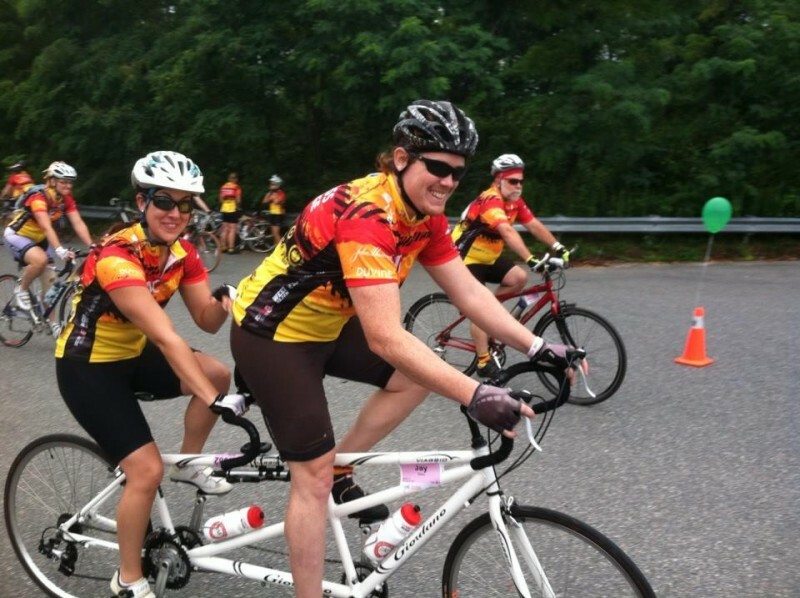 After, they found that this was well worth it as it greatly improved this tandem bike’s performance. While not a very negative aspect of this model, it is worth noting that the seat posts are not quick release, so to fine tune it to each rider, you will need an Allen wrench set. This may become inconvenient if more than two individuals of different heights ride this cycle on a regular basis. While minor, most high quality tandems have an Eccentric bottom bracket, but this model does not. Since it would cost only $100 more to include this, it is disappointing that the Viaggio does not have it. However, many riders have made up for this by backing the idler pulley off of the chain tensioner, which silences it. If you do want the Eccentric, it would be a great investment. 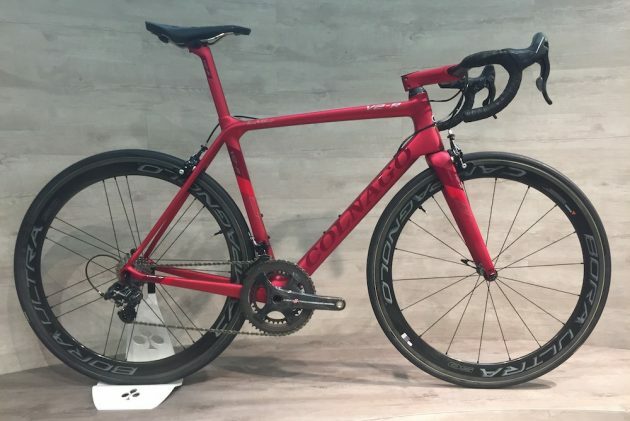 The components are not very high-end, but this is expected in a road bike within this price range. While not high-end, the lightweight aluminum is of good quality and even at retail, you will not find another tandem bike equal to this one for the price. The range in height of the rider that this tandem cycle can fit is excellent. Not only can adults enjoy a tandem ride, but children as well. As an estimate, someone as short as 4’ 6” can ride quite comfortably with the seat adjusted to its lowest position. A rider of even shorter stature can fit if the other rider does the pedaling. This is a great bicycle for two adults as well as a parent and child. 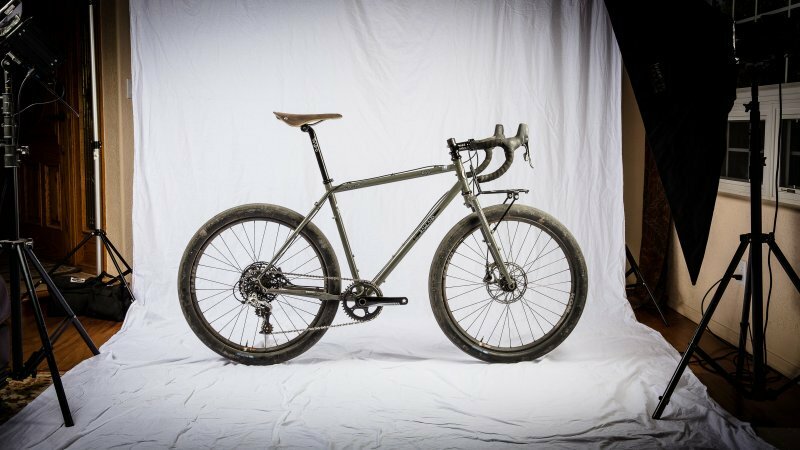 Bikers know that there is a significant difference in component materials—one highlight of this model is that the fork is made of steel rather than alloy like some cheaper road bikes are. The handlebars and bottom bracket are also made of steel. It would have been preferable if the frame were steel as well, but considering this tandem is larger than a single seat road bike, this would make it way too heavy. Aluminum was definitely the way to go and is impressive as the final weight of this two-seat road bike is only 42.5 pounds. The functionality of the Giordano Viaggio Tandem Road Bike is very impressive considering the mid-line caliber and price of this model. It is very well constructed and there are no major complaints about any components breaking down or not working properly. With easy assembly and a quick tune up to match the riders’ heights and preferences, this is a very reliable tandem road bike that can be used for countless miles without issue. The versatility of it is also excellent. The seat posts are adjustable via Allen wrench rather than quick release, but this bike makes up for it by the sheer versatility in height the seat posts allow when adjusting. 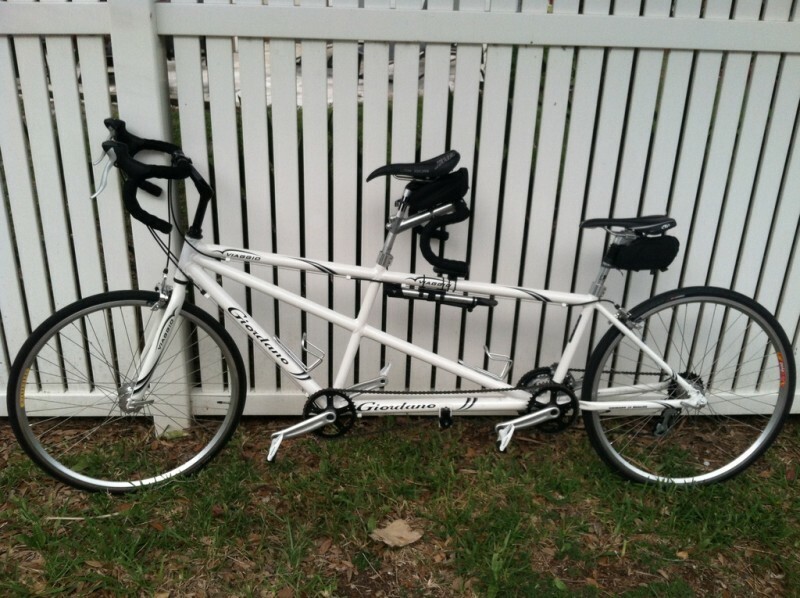 Whether you are 4 foot 5 inches or closer to 6 feet tall, both seats of this tandem can be adjusted to suit the rider. The included component parts work perfectly as advertised, but you always have the option of upgrading any part with ease. You can purchase the Viaggio Tandem Road Bike on Amazon for the excellent price of $499.00, $100.00 off of list price. This is a great price for a single cycle—for a tandem bike, this is a steal. My overall impression of the Giordano Viaggio Tandem Road Bicycle is that it is a respectable, solid choice for your entry into tandem biking. The components are not super high-end, but they function perfectly and are fair based on the excellent price of this bike. 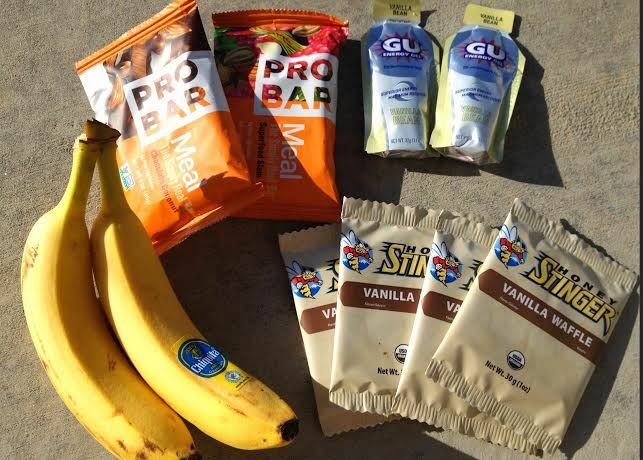 While some bikers may find the bike a little heavy out of the box and uncomfortable with the saddle or pedals, these are mainly personal preference problems that can easily be fixed by customizing your ride for your comfort. This investment will make a huge difference in your enjoy-ability of this mid-line tandem. This bike was well-thought through from front to back, and featuring a variety of strong construction materials and better-than-average brand named components, this is a solid entry-level bike that will not break the bank. If tandem bikes are not your speed, feel free to visit our countless reviews of a variety of road bikes! You can also view the Top 4 Best Road Bike for Beginners if you aren’t sure quite where to start.